Need to stock up on those baby essentials this month? Well look no further than with Your Baby Club’s incredible selection of offers this week! 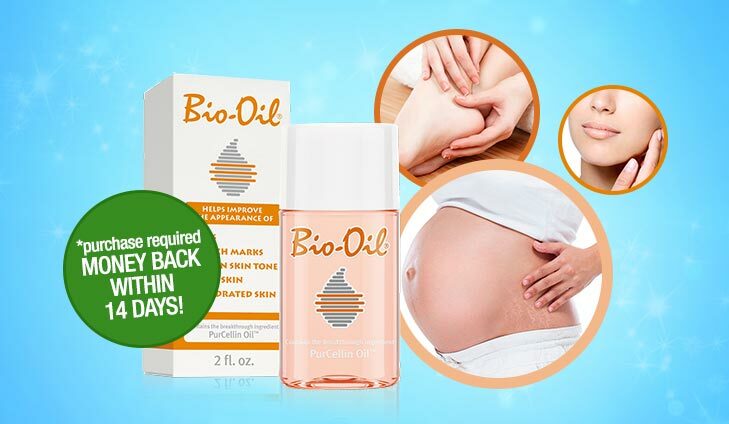 Grab yourself a completely FREE Bio Oil to tackle those pesky stretch marks (just in time for bikini season) or sign up to the Amazon Baby Wishlist and receive FREE baby products, exclusive discounts and more! If that’s not enough you can also enter to win the Trunki Ultimate Mix & Match Bundle, perfect for the summer holidays! Can you be our Superdrug £100 Mystery Shopper? Testers Keepers is looking for people to review a mystery shop in Superdrug with a £100 voucher! Don’t wait any longer, this is the perfect opportunity to review your shopping experience in the store and try out some of their best-selling products without having to spend a single penny. Become a mystery shopper at Superdrug now! To become a mystery shopper, simply click below. Our friends at mySircles have supplied an awesome prize for one lucky winner. 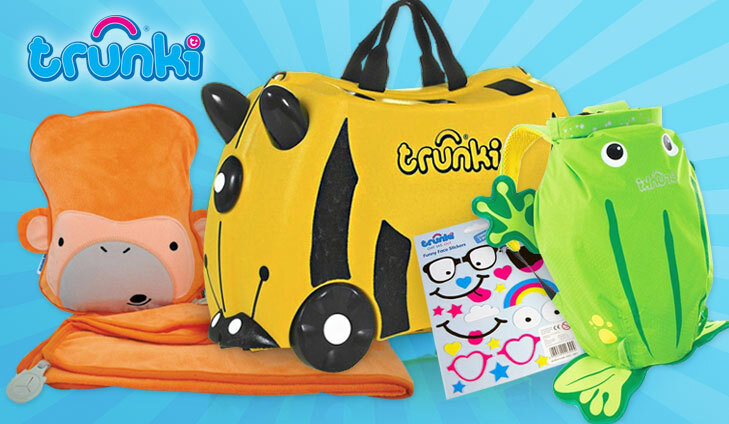 Exclusive to Trunki – the ultimate summer Mix & Match Bundle, containing a Trunki, a PaddlePak Backpack, a SnooziHedz Blanket and an Extra. For your chance to win the Trunki Mix & Match Bundle, simply click below. 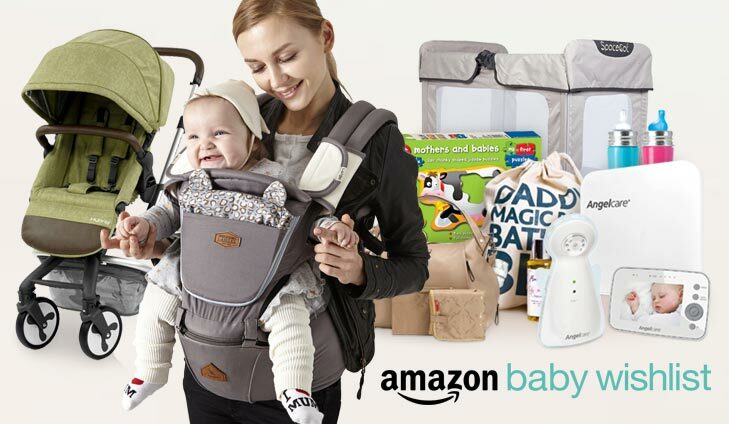 Amazon Baby Wishlist is a Your Baby Club member favourite! Huge benefits with regular events, discounts, competitions and even FREE baby products for members. Simply sign up on site and keep an eye on your emails for when the promotions are running, there’s something for EVERY mum. For free baby products, exclusive discounts & more, simply click below. FREE Bio Oil 125ml bottle! Worried about those stubborn stretchmarks? Well TopCashBack are back with another incredible offer, FREE Bio Oil! The incredible solution fades scars, marks and evens out skin tone, just in time for bikini season! To get your FREE Bio Oil, simply click below. WIN a baby photoshoot worth over £450! 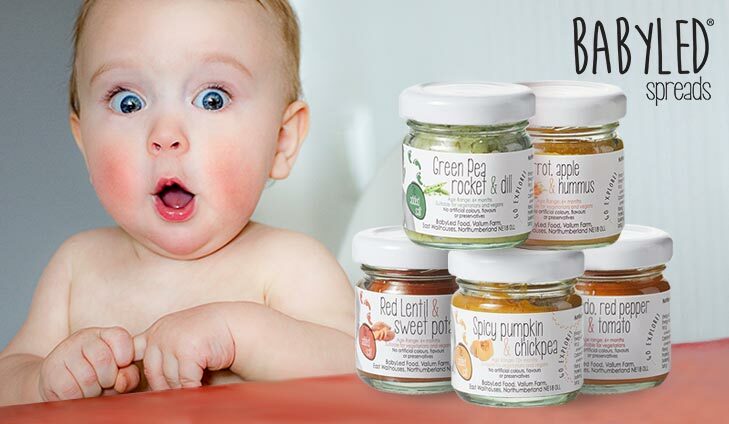 Could your baby be the face of BabyLed’s new deliciously healthy weaning spread recipe?! Their amazing products are a delicious way to help your curious little one explore ingredients & textures and all you have to do is enter for a chance to win a photoshoot worth over £450. Simply click below & don’t forget to check out their website and Facebook page! For your chance to win a baby photoshoot, simply click below. Handpick your very own snack box and have it posted straight to you (at work or home). Choose from over 100 tasty nibbles and look forward to better choices today. 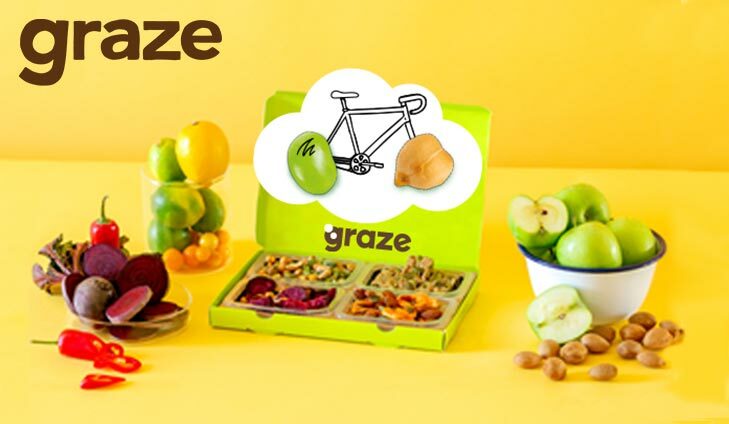 To get your FREE Graze Box, simply click below.